Our sustainable and ecological approach to the energy source. 1. Affordable and cost-efficient biomass fuel is not affected by price volatility or fossil fuel costs increases. 2. We warrant a continuity of heating supply by systemic delivery of quality wood fuel material. 3. A considerable decrease in greenhouse gas emissions thanks to completely renewable and sustainable heat source. 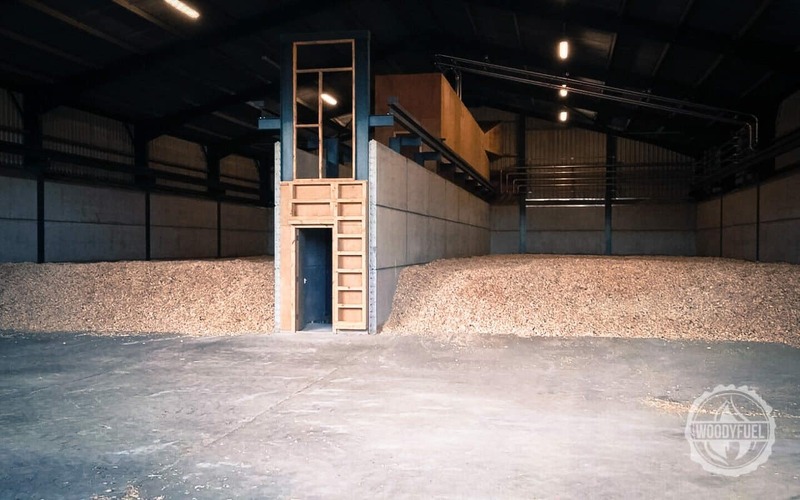 We provide the full selection of wood chip including complete turnkey solutions and systemic supply to commercial businesses. Woodyfuel supports industrial sector of all sizes with comprehensive systems and a reliable and sustainable delivery of high-quality sources of biomass. Environmentally friendly, renewable energy source could be the most optimal green energy for private schools that require steady, safe and consistent heat sources. We are open to provide necessary guidance and consultation – you can contact us here. Lowering the volume of wood debris disposed at recycling stations brings several advantages to the timber sector. Mainly, the green approach to energy and biomass reduces carbon footprint as an immediate result of using wood waste economically on site. Woodyfuel clients have also optimised their day-to-day expenditure on quite a few hidden costs that are mostly overlooked, like the fees related to waste’s logistics, transportation, dumpster’s processing and handling, etc. We’ve helped all of the sectors to run better and cost-efficiently by converting to biomass and leaving behind their reliance on fossil fuels. Woodyfuel can even help you with planning and outlining the financial aspect of the entire system under Energy Service Company contracts (ESCOs). Click here for complete details of ways to profit from wood fuel energy. Development and manufacture trade has a sizeable heat necessity at the production level. Woodyfuel can sustain the high energy demand of the operation with green fuels, decreasing its carbon-footprint while administering remarkably efficient material. Contact us for more information related to commercial biomass supply arrangements.